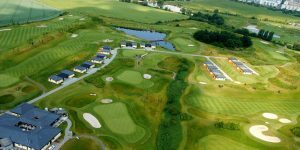 Lying at the centre of the Czech Republic, the delightful capital of Prague is witnessing golf fever with many outstanding golf courses flourishing amidst the tourist hot spots. 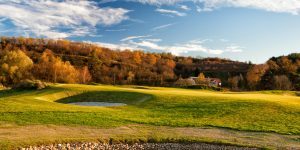 With incredible value for money and limitless cultural possibilities, sightseeing options and post golf activities offered, there is a perfect mix for a memorable golf holiday. 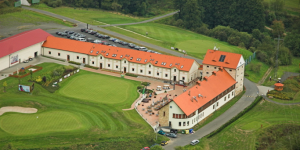 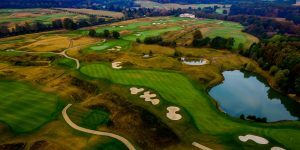 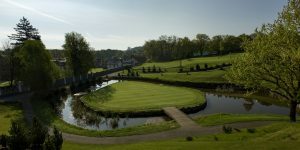 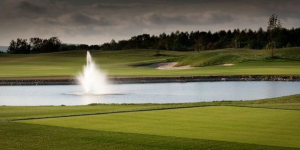 The pick of the courses around Prague are Karlstejn, Konopiste and Albatross with the latter being voted the best course in the Czech Republic and host to many Ladies European Tour and European Tour events. 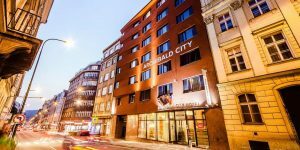 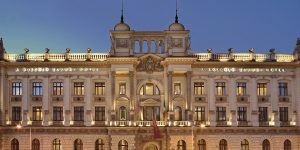 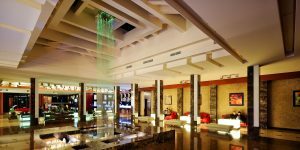 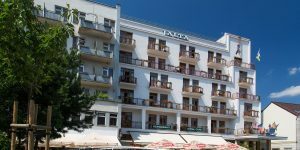 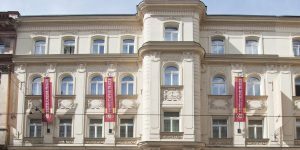 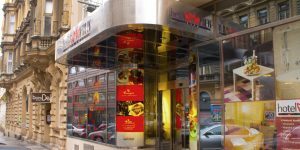 These are ably supported by Prague City, Plzen, Casa Serena and Black Bridge golf clubs ensuring whatever the itinerary, you’re in for a real treat.